Carinthia is the most southerly Austrian province. Here, you will notice a more Mediterranean atmosphere already since there are more than 2000 hours of sunshine per year and the neighboring country Italy is within one's reach. Even snow finds its way down to Carinthia. The so-called Genoa low brings heaps of snow every year which is why the skiing regions in the area have an especially high snow guarantee. 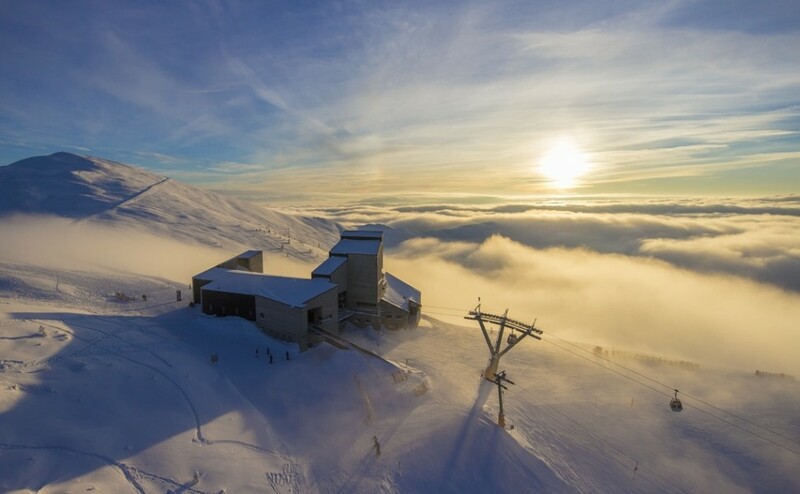 At the Mölltaler glacier you are even able to ski during some of the summer months of the year. But also in areas with slightly lower altitudes like the Lavanttal or the Galital skiers and snowboarders alike will find fun in winter. 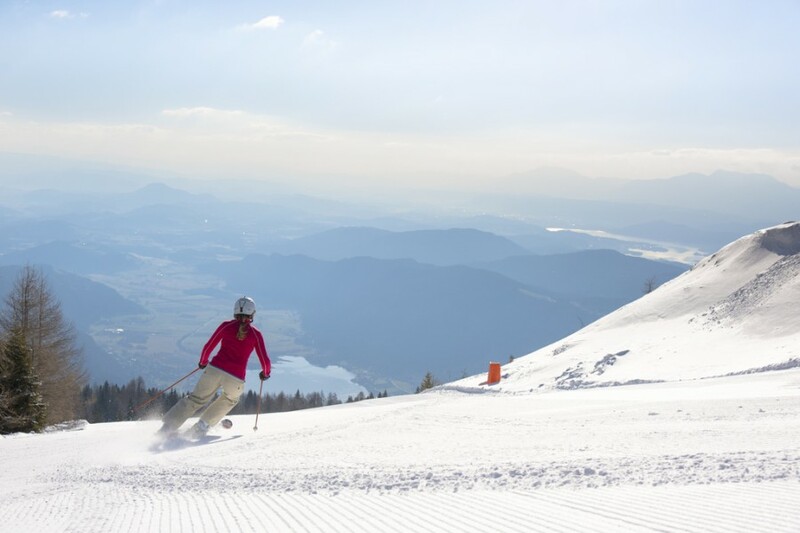 More than 30 ski resorts await you in Carinthia with lots of diversified slopes. Some of the more famous are Nassfeld, Katschberg and Heiligenblut at Großglockner mountain. This is not any old mountain but the highest in all of Austria with a height of 3987 meters (13,080 ft). It also marks the border to Tyrol. 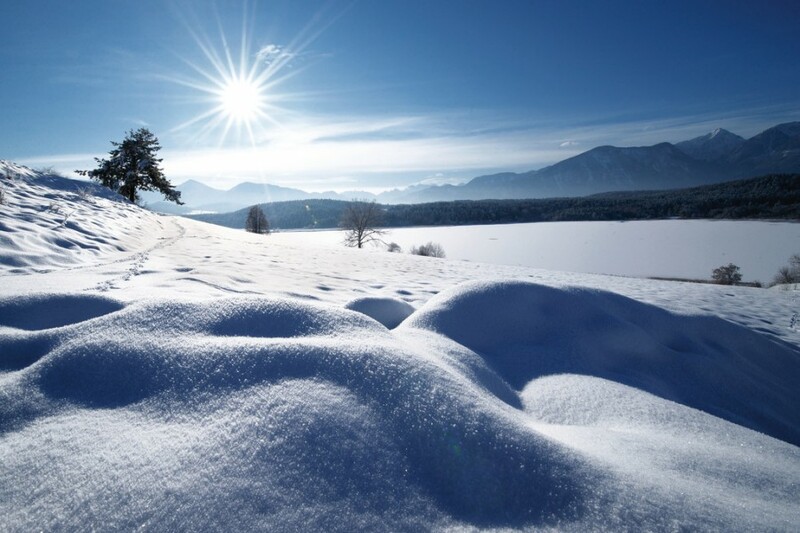 Especially for gourmets a visit during the winter season is a must: The Alp-Adria cuisine of Carinthia is a wonderful mix of culinary highlights of Carinthia, Friuli-Venezia Giulia and Slovenia. 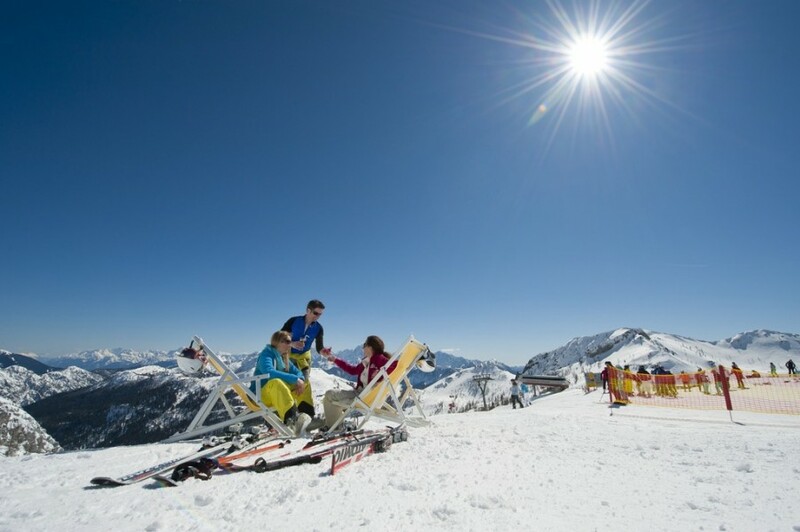 The ski resorts of Carinthia are very easily reached on the Tauernautobahn (highway) A10 in the direction of Villach. The highway is continuously built with four lanes. Starting in Cologne/Bonn, Berlin and Hamburg visitors can fly directly to the capital Klagenfurt.